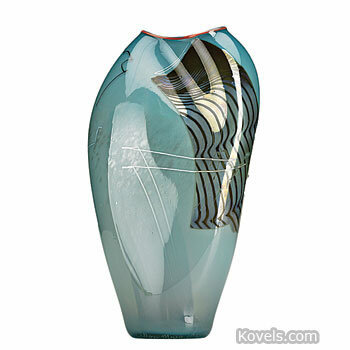 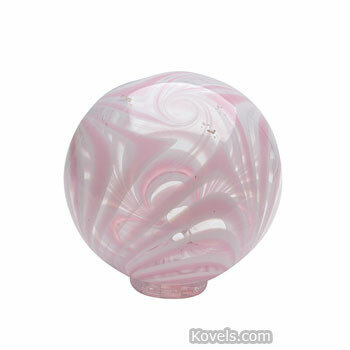 Blown glass was formed by forcing air through a rod into molten glass. 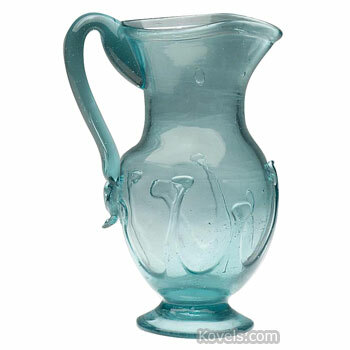 Early glass and some forms of art glass were hand blown. 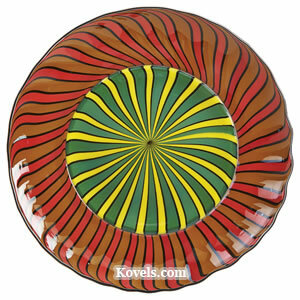 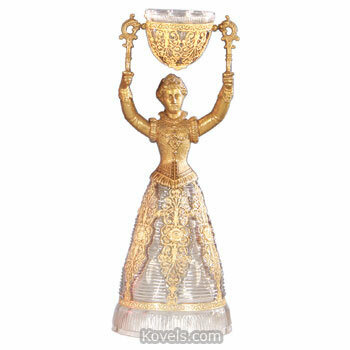 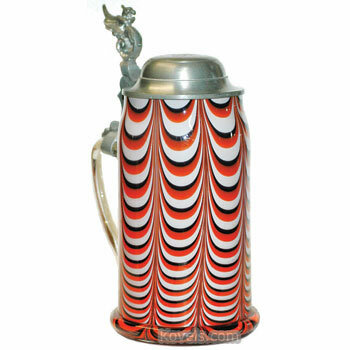 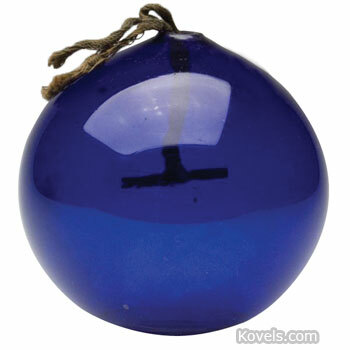 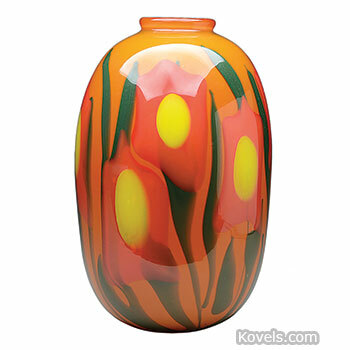 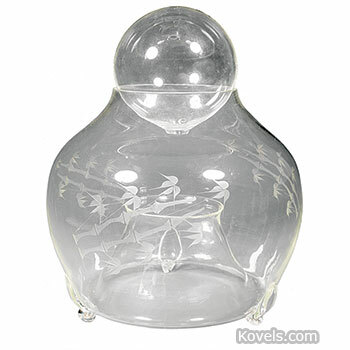 For the earliest, hand-blown glass, tools were used to shape or engrave decorations on each piece. 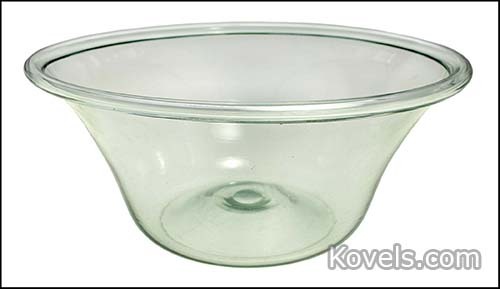 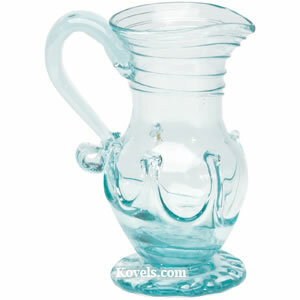 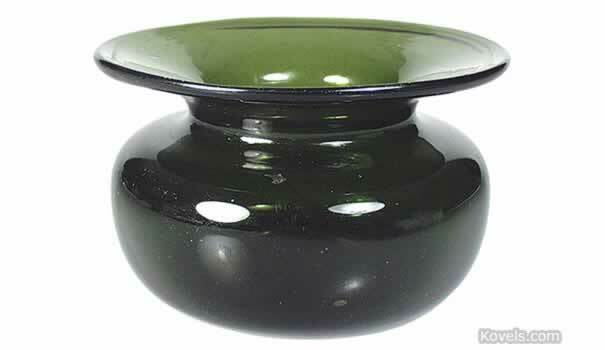 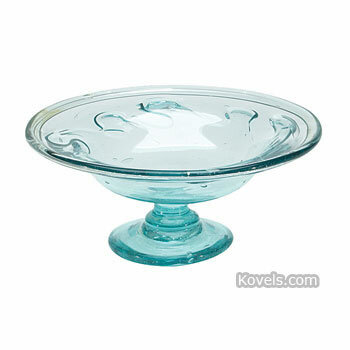 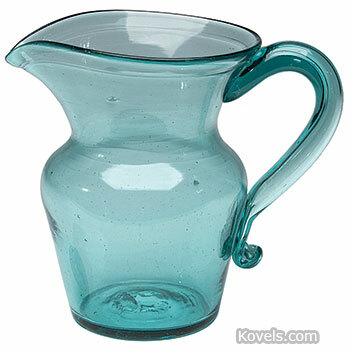 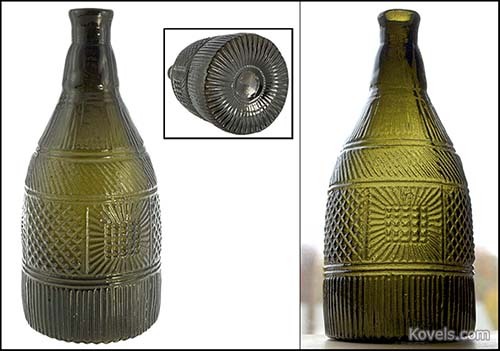 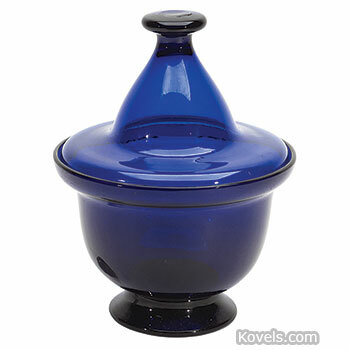 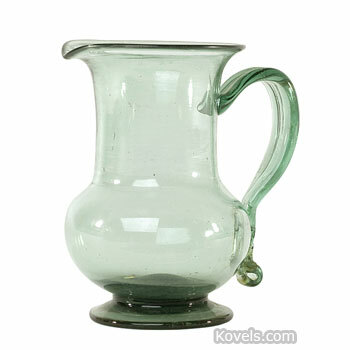 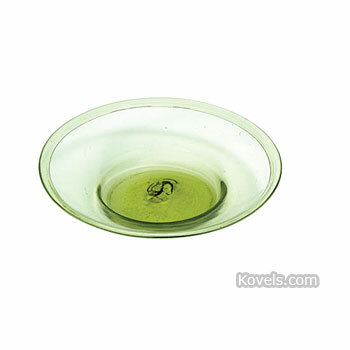 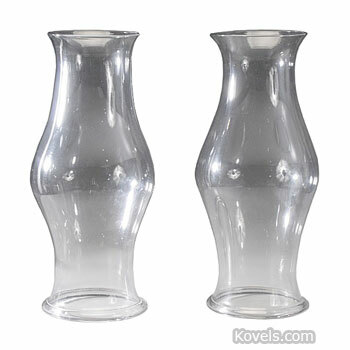 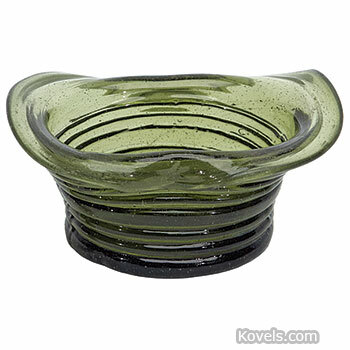 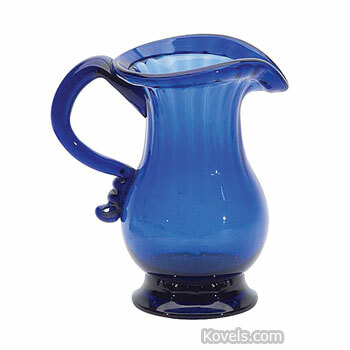 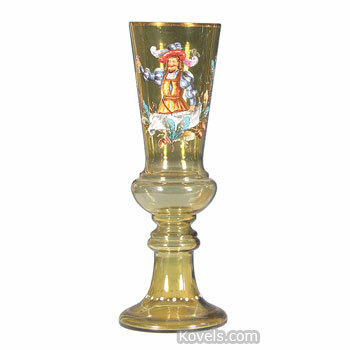 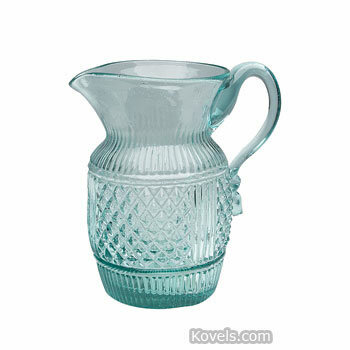 Other types of glass were molded or pressed.